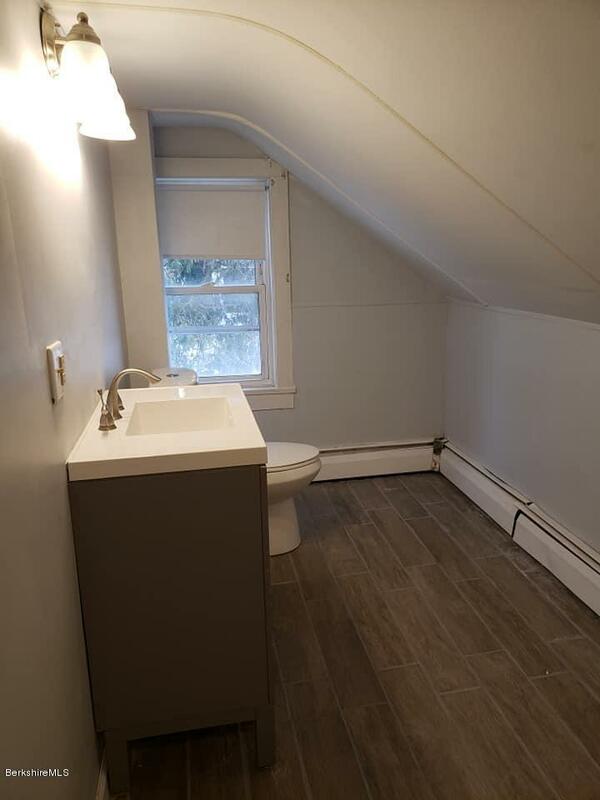 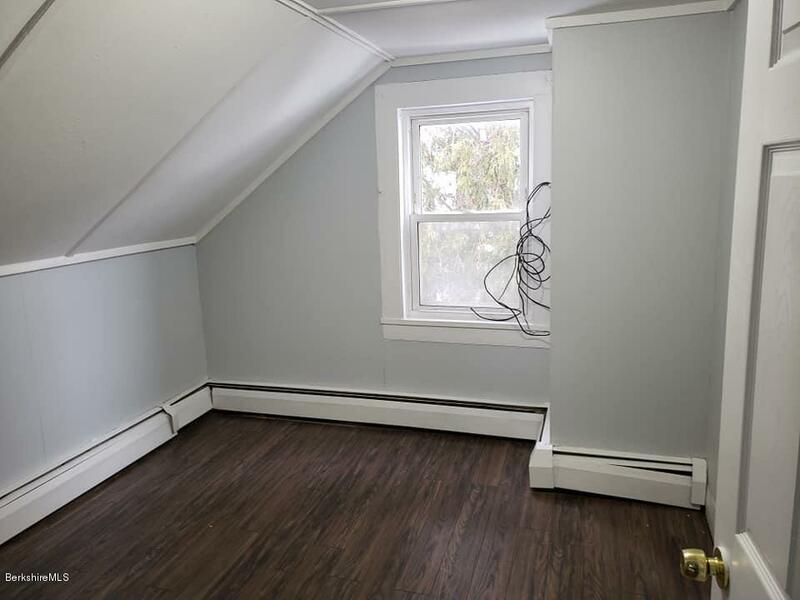 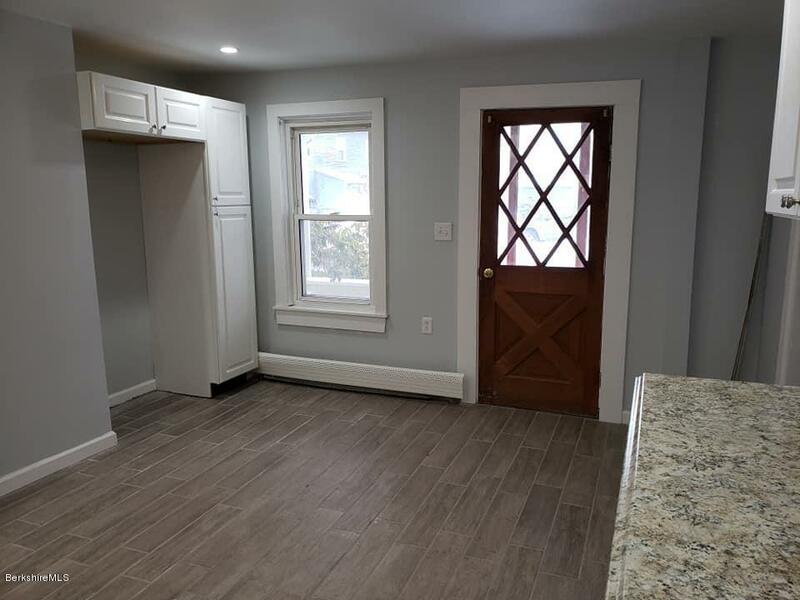 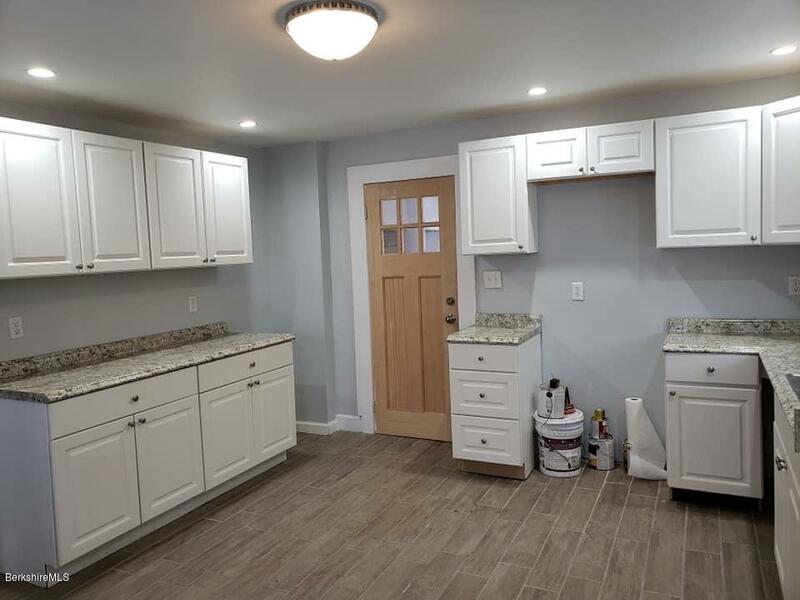 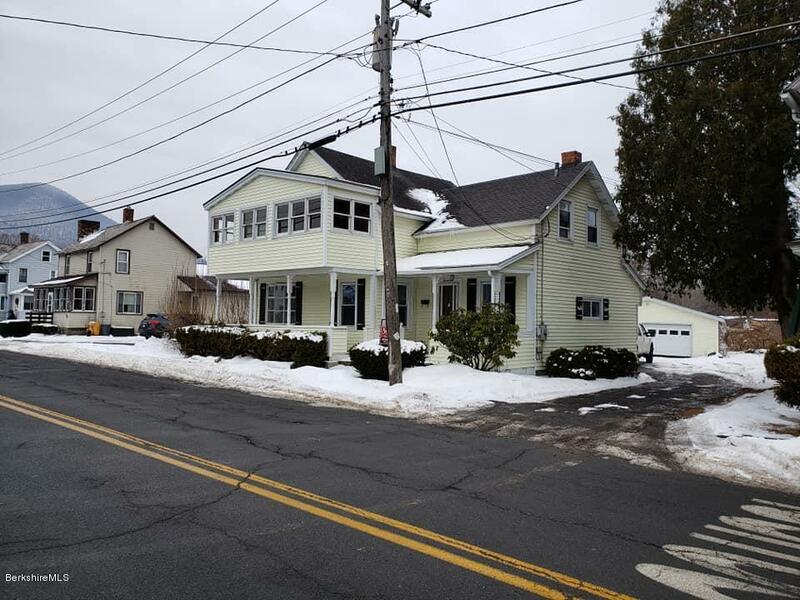 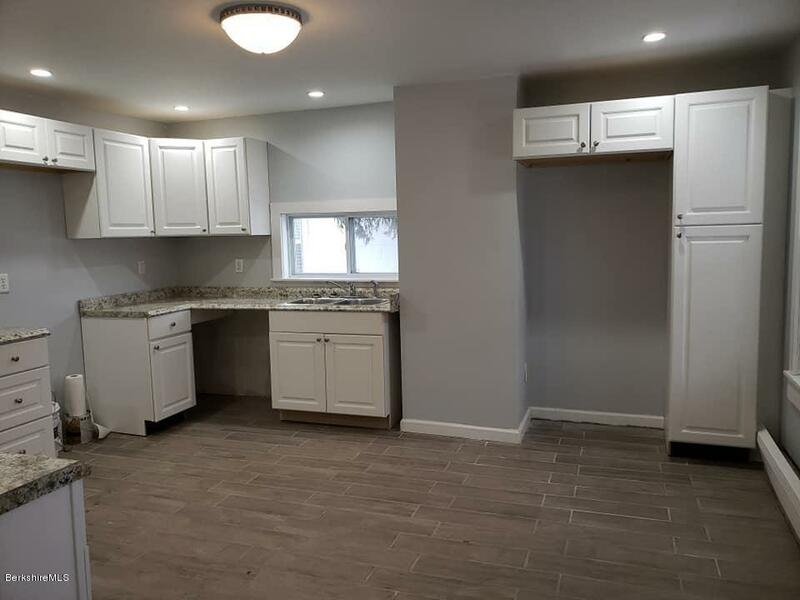 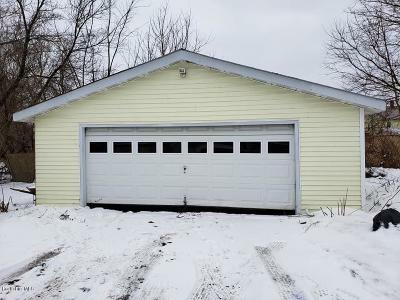 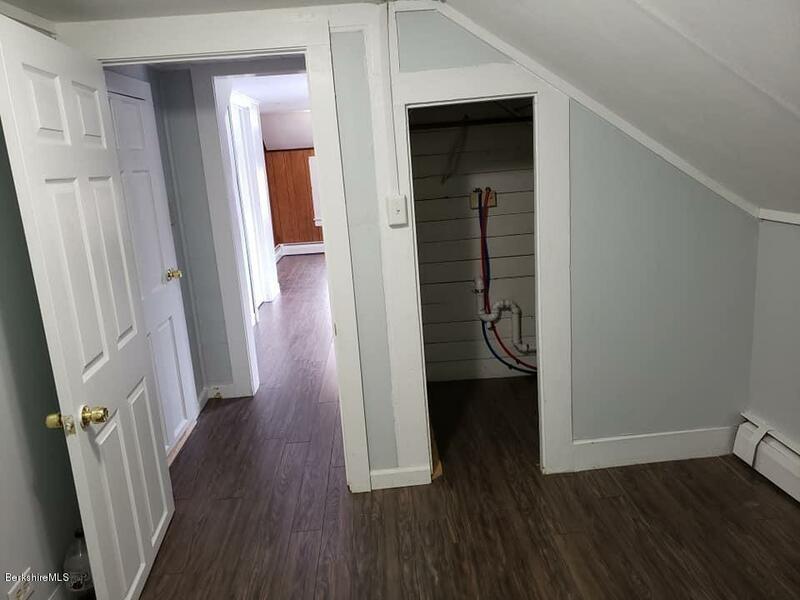 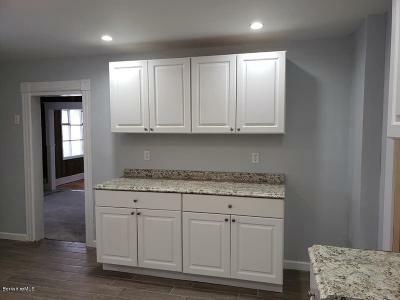 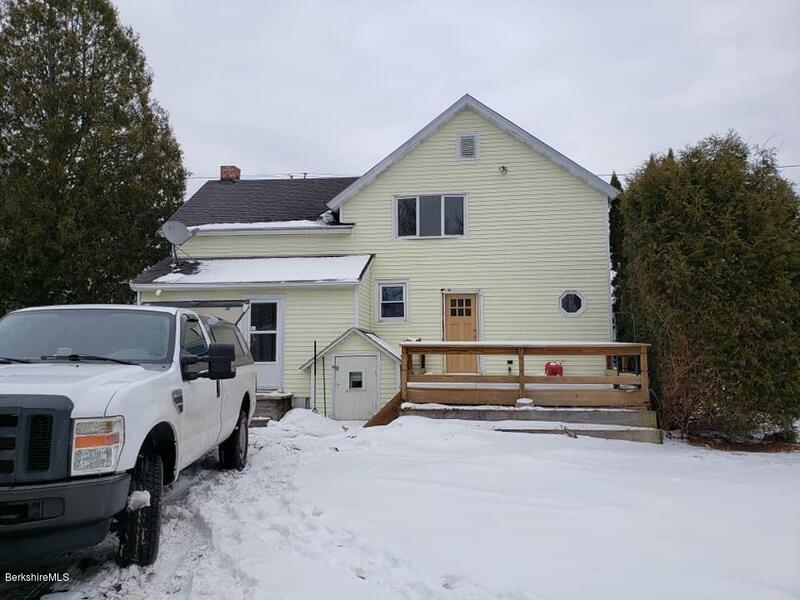 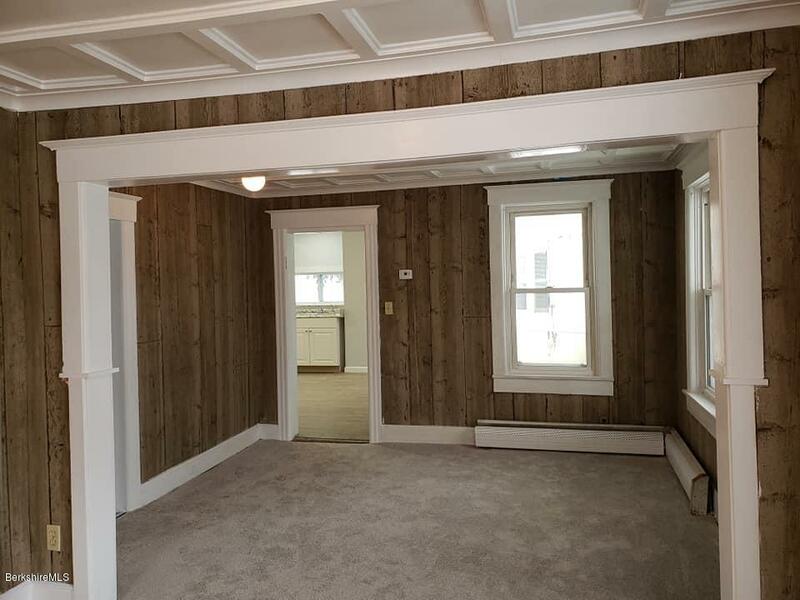 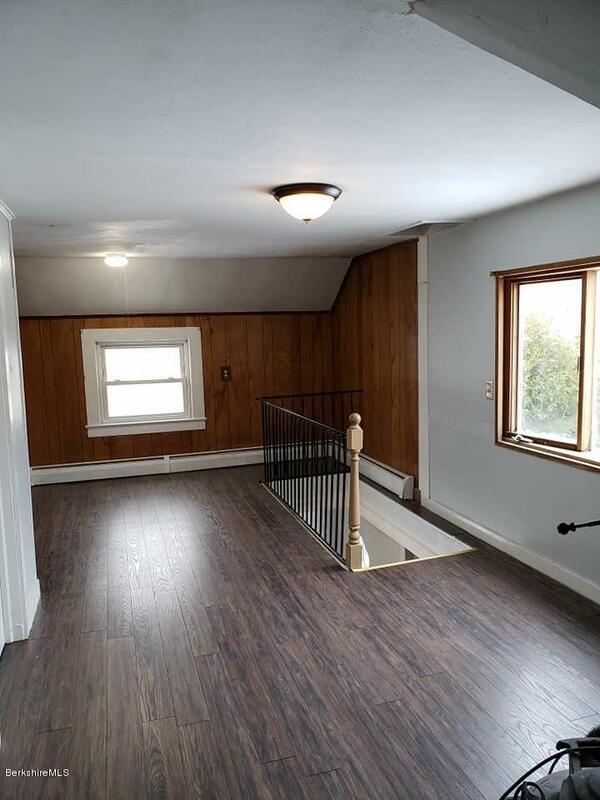 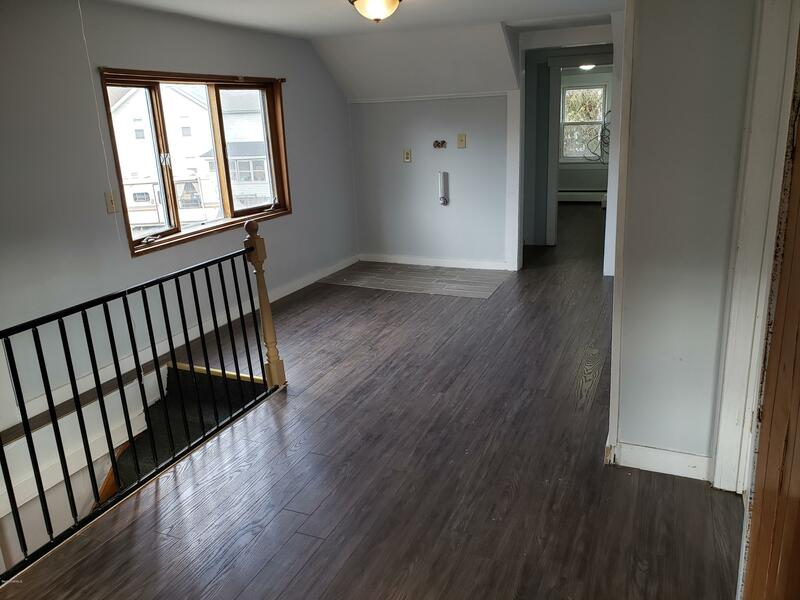 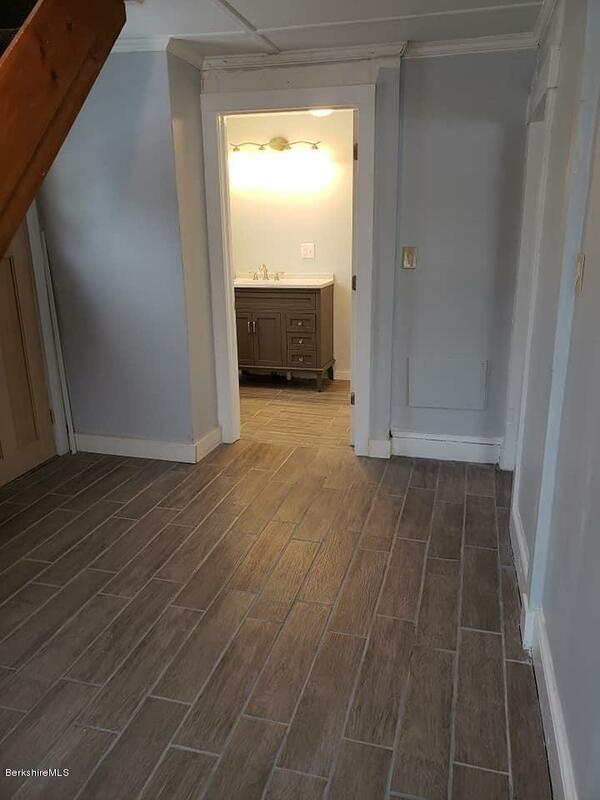 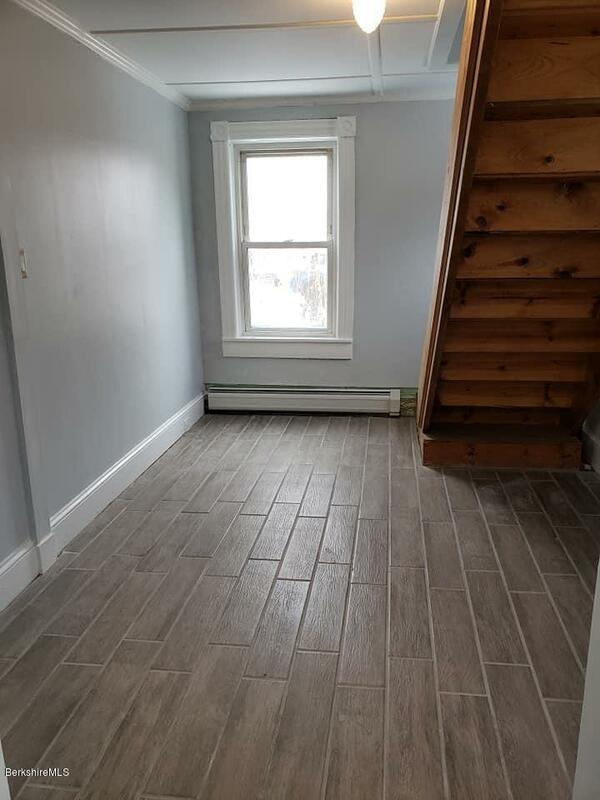 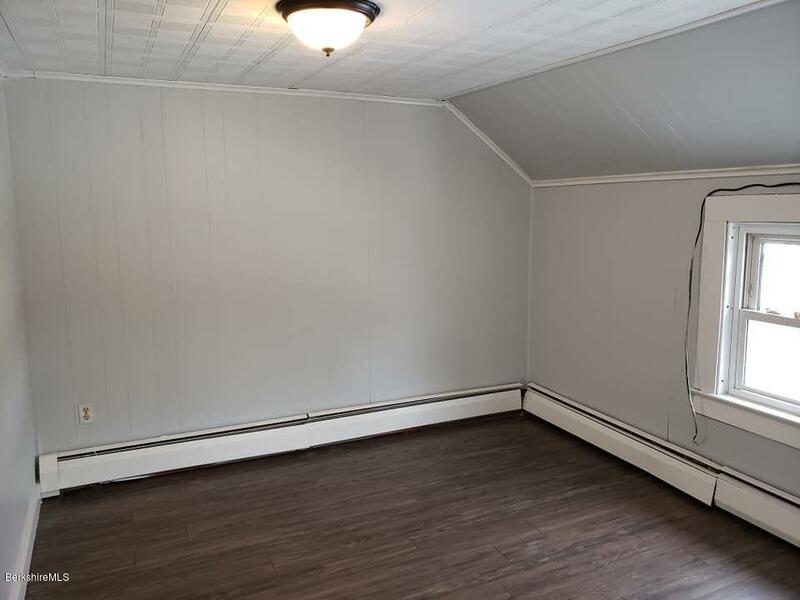 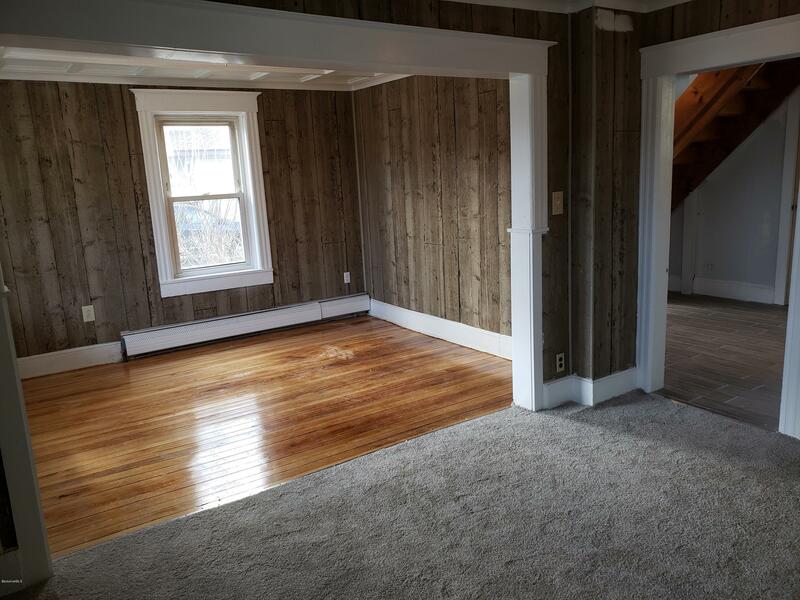 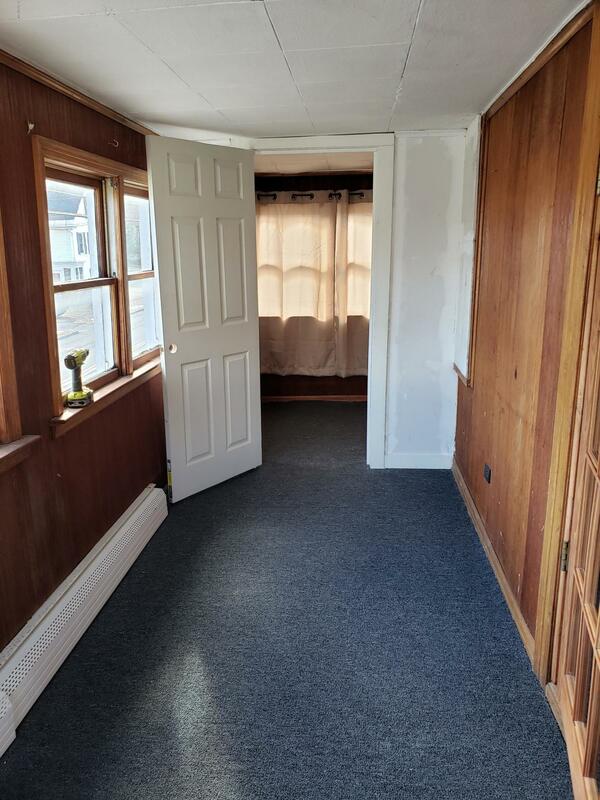 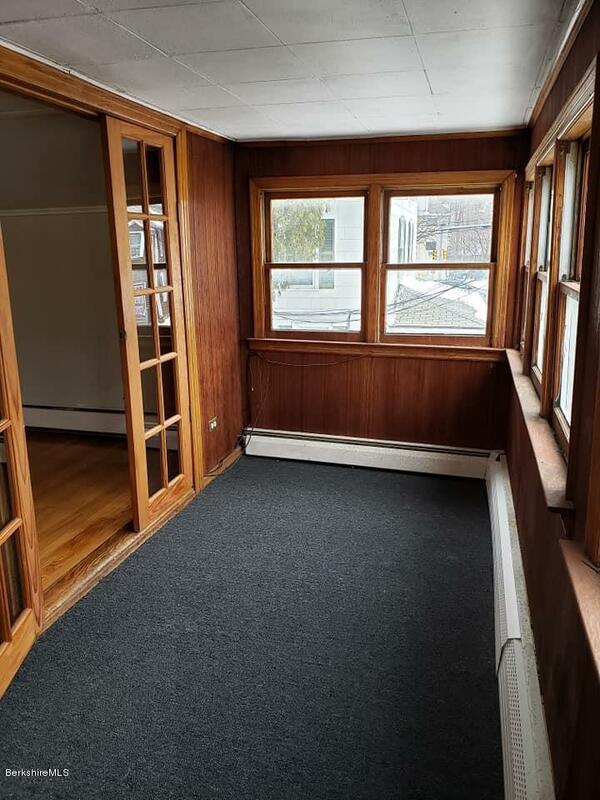 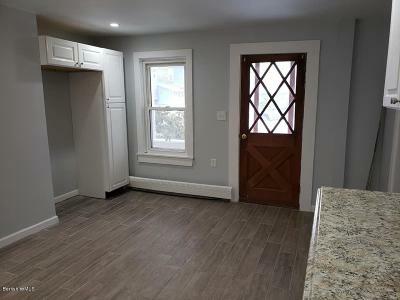 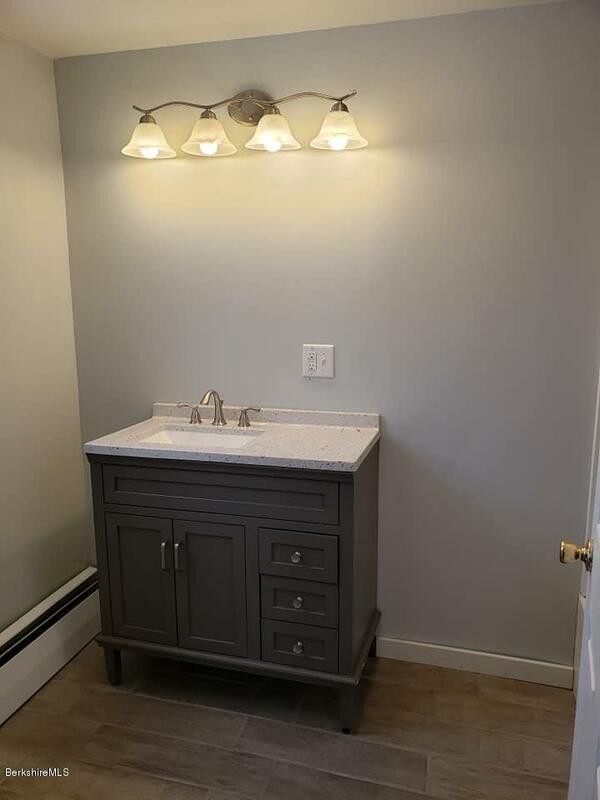 This beautifully renovated home boasts a new kitchen, baths, flooring, paint, boiler and more! 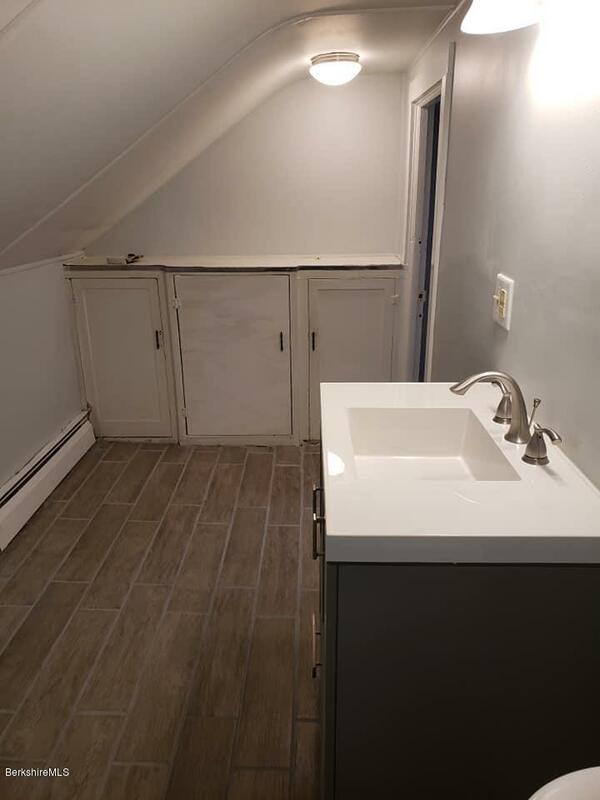 Washer and dryer are located on the second floor with the 3 bedrooms. 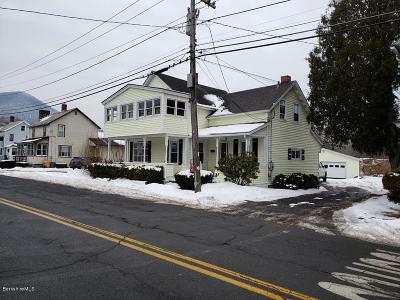 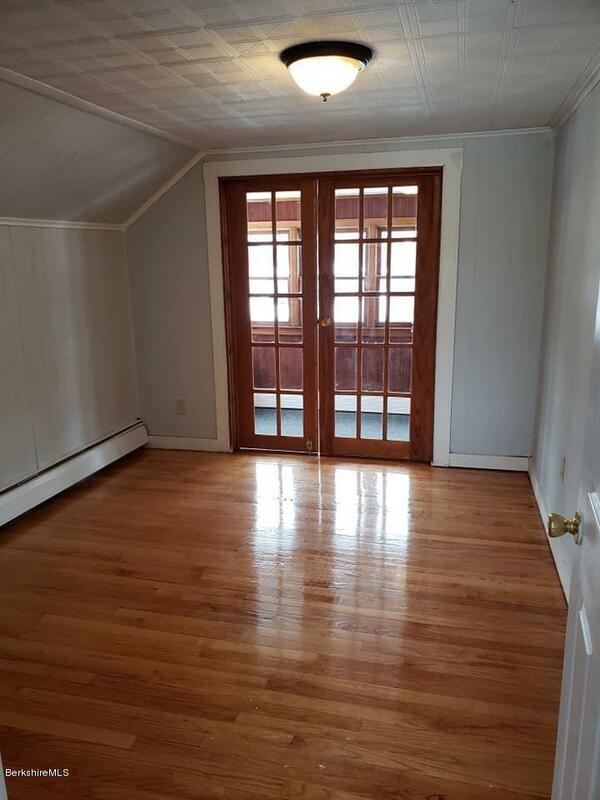 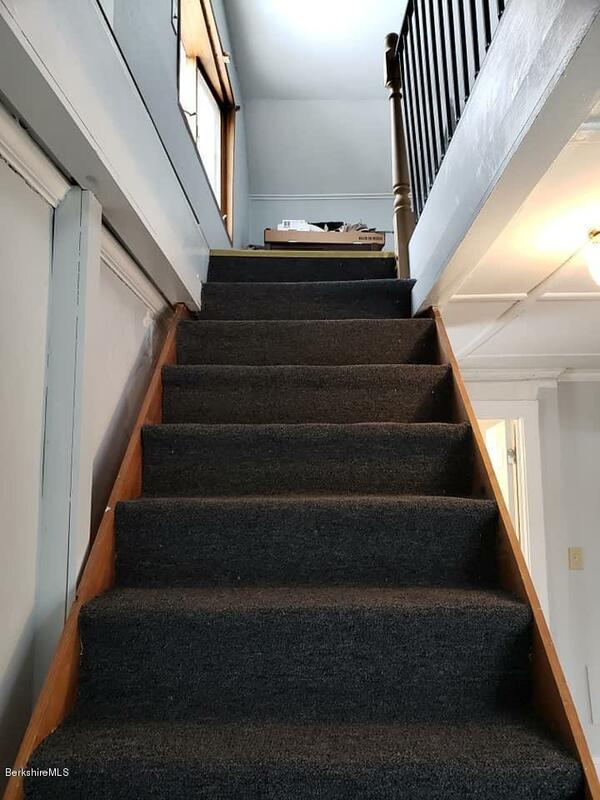 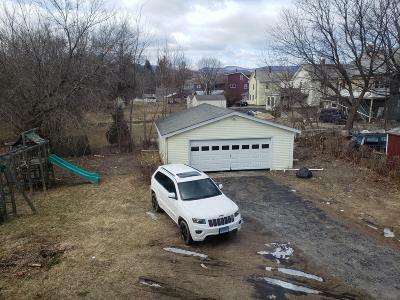 Large 2 car garage, cute yard, easy walk to Greylock School.